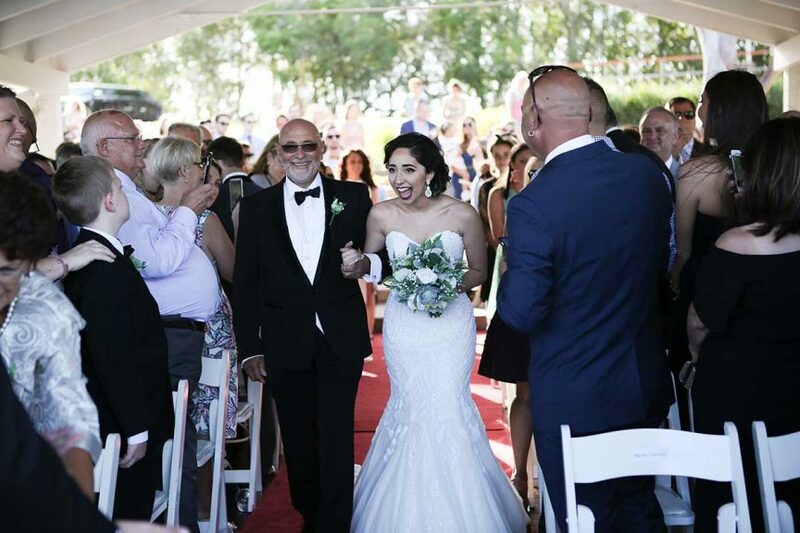 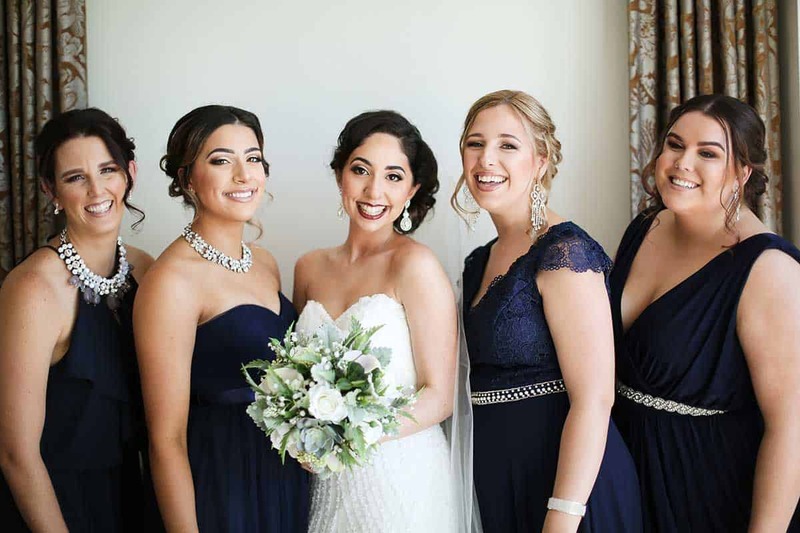 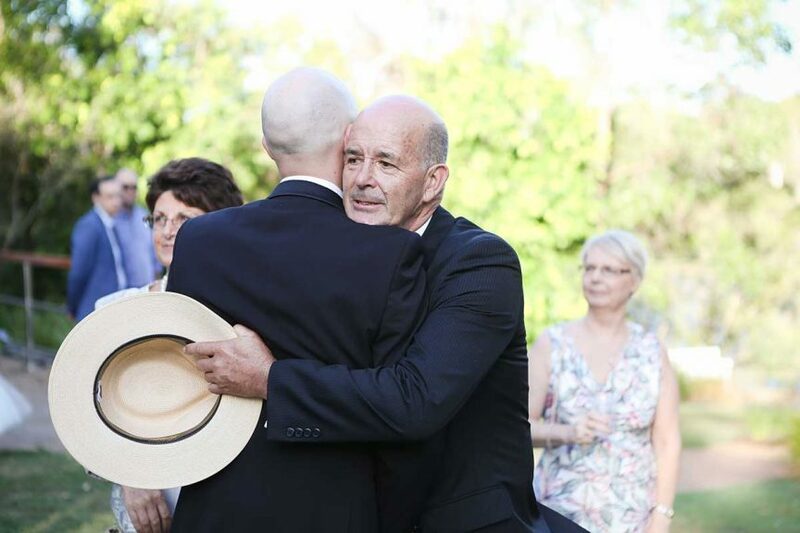 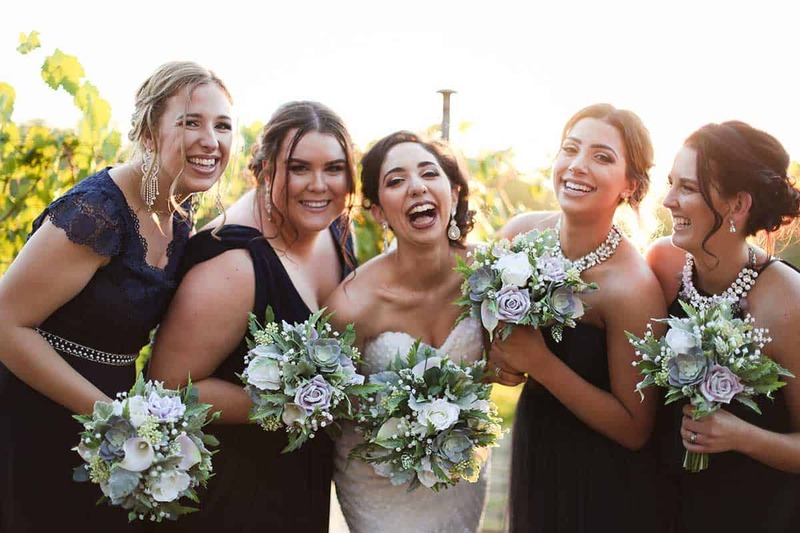 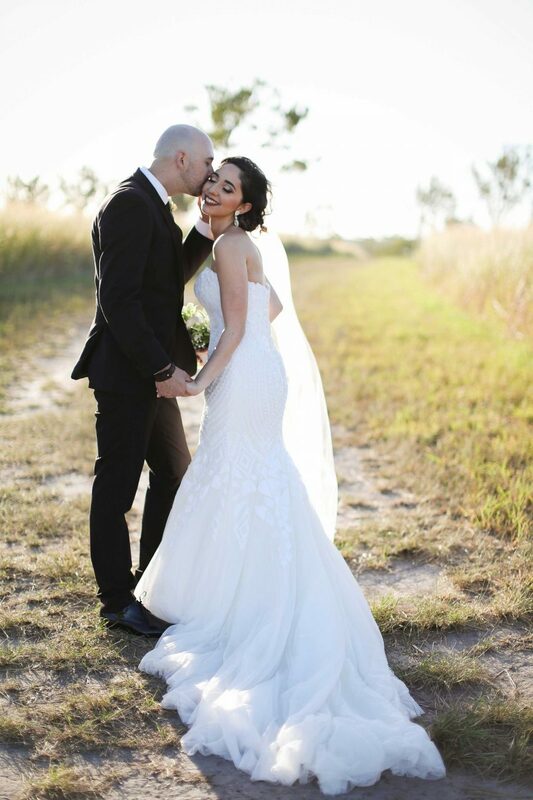 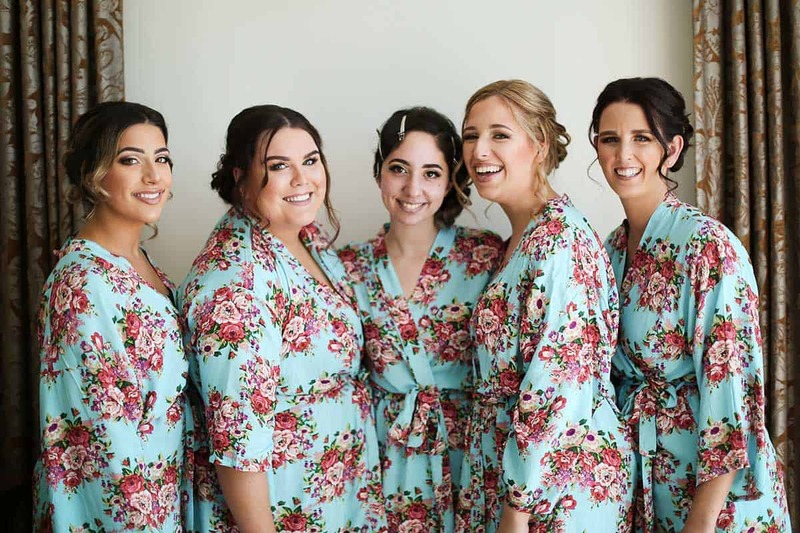 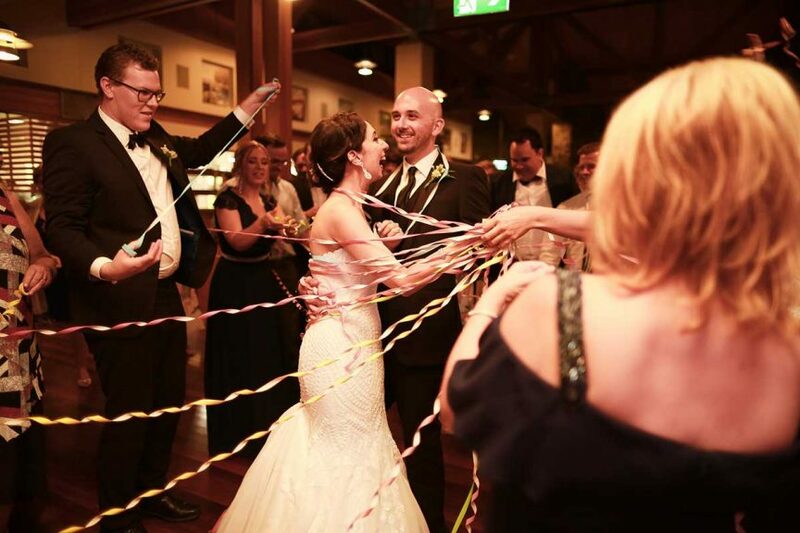 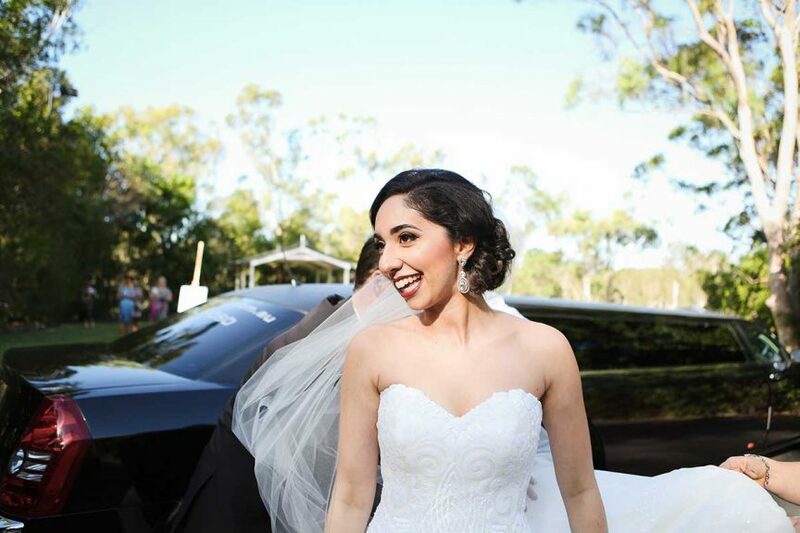 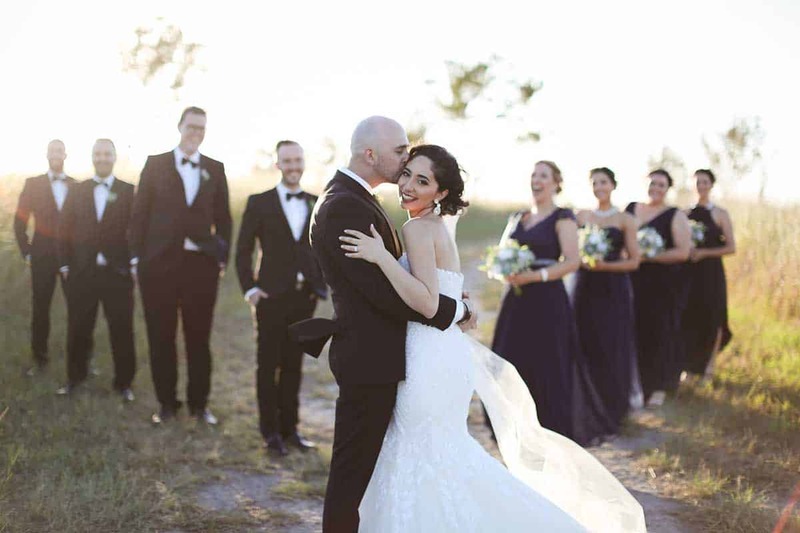 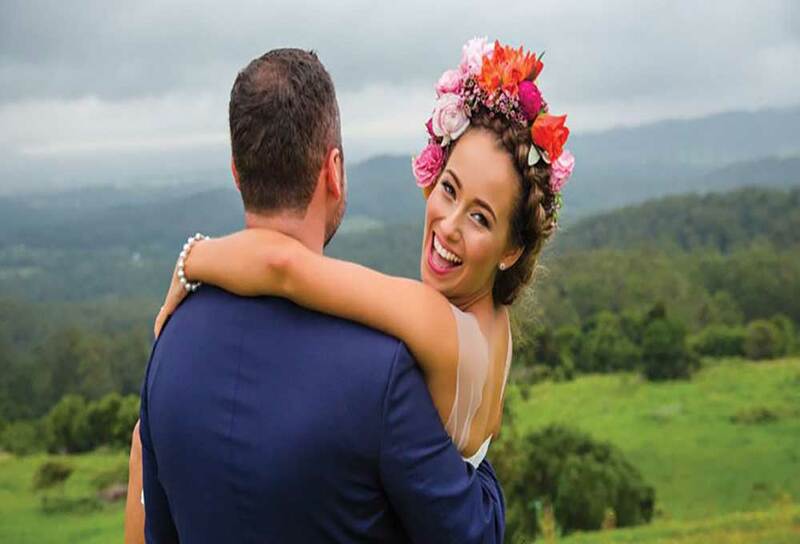 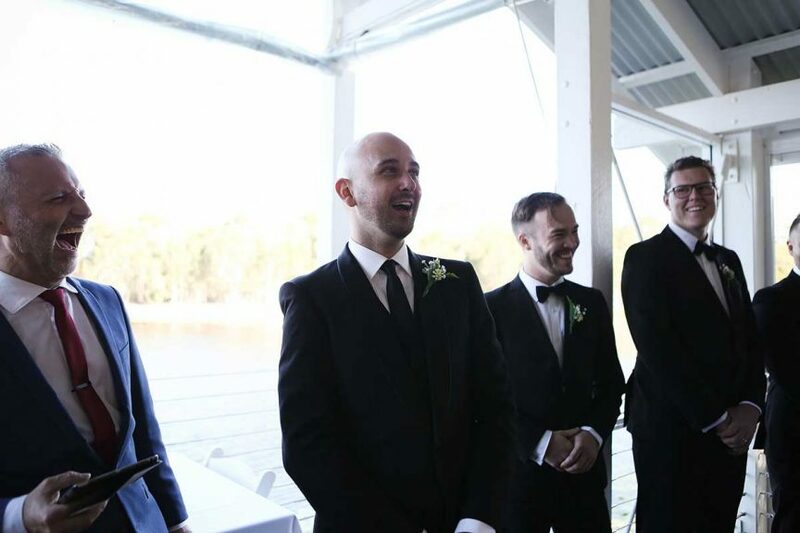 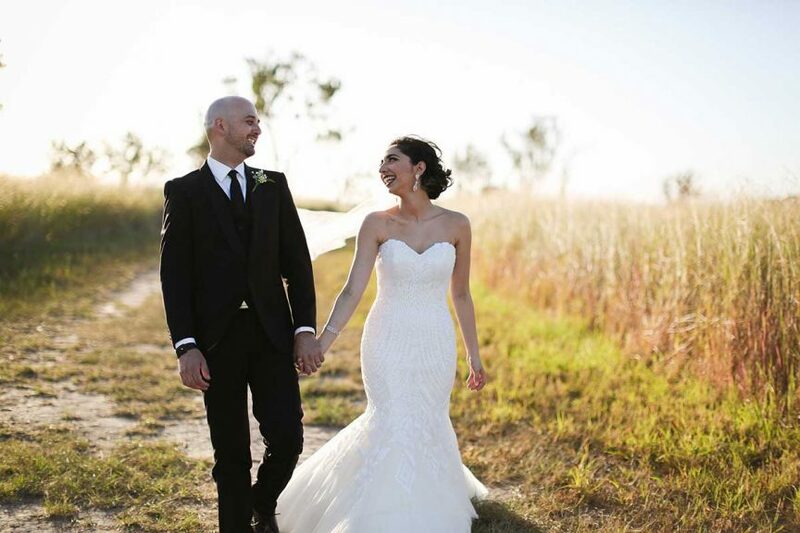 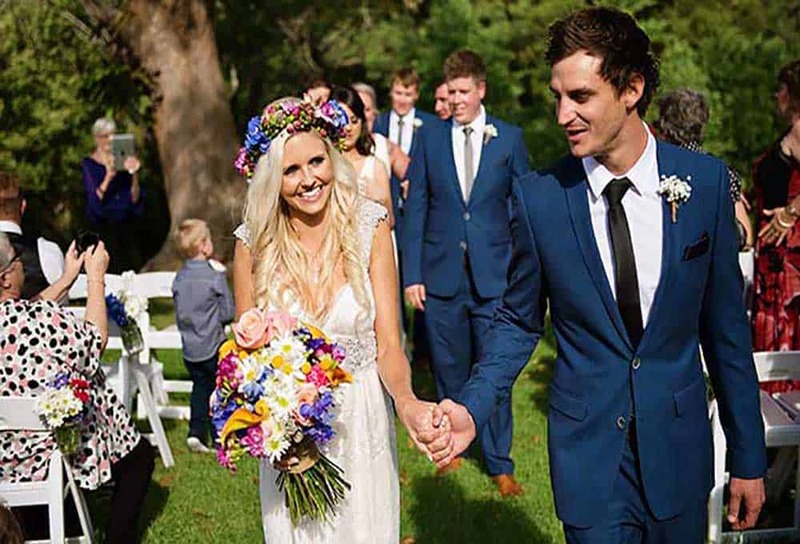 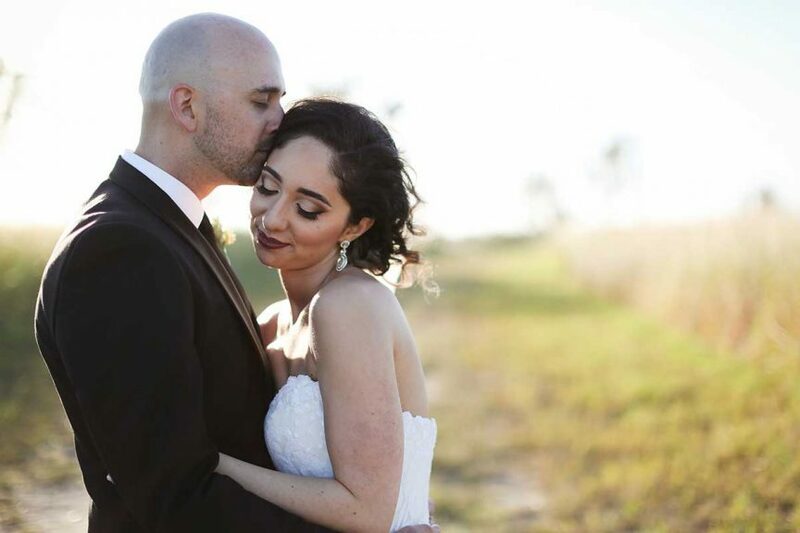 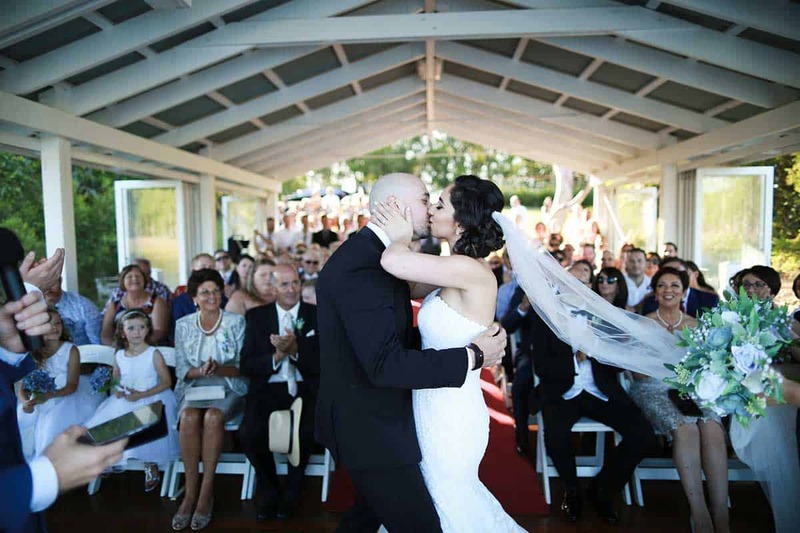 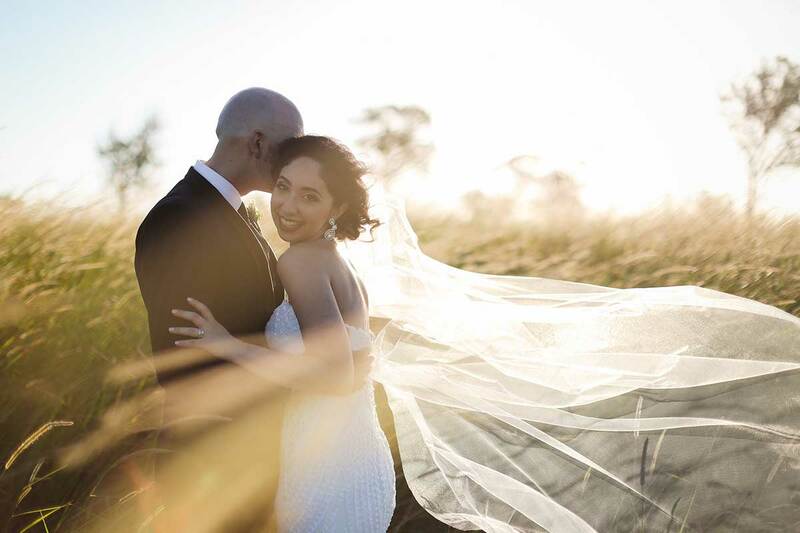 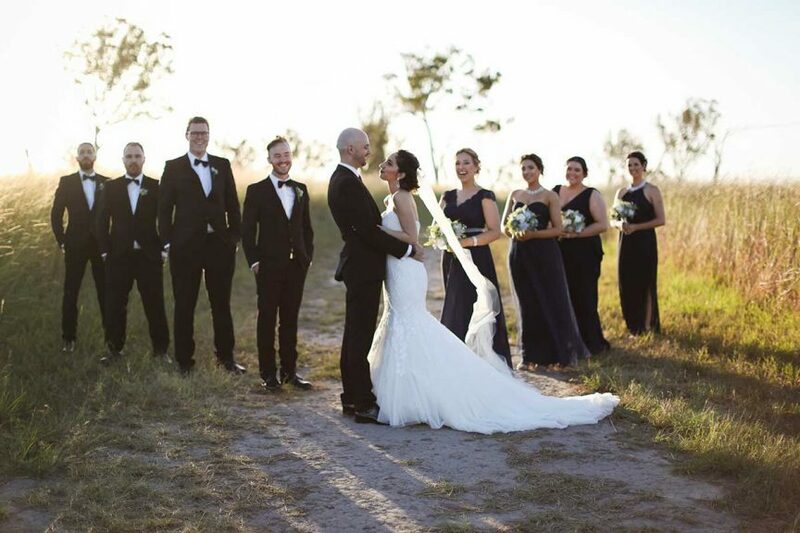 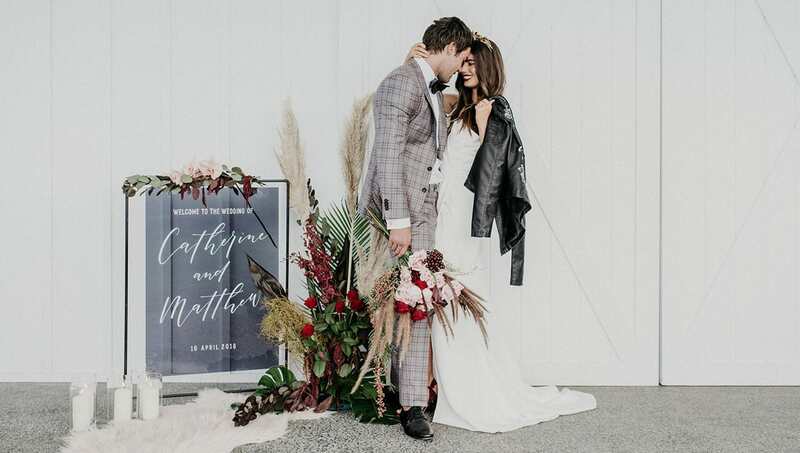 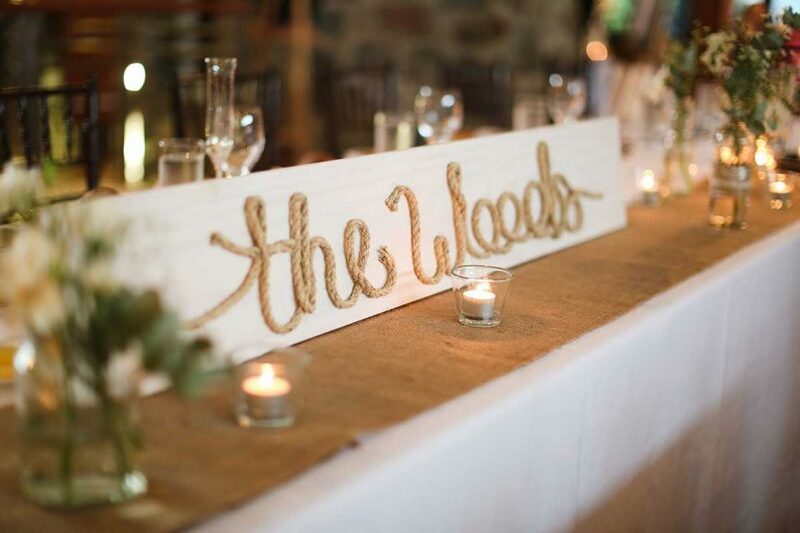 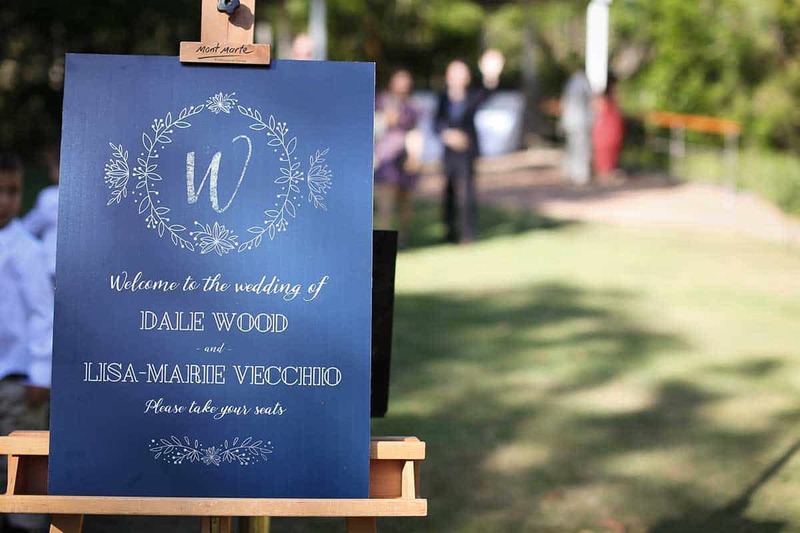 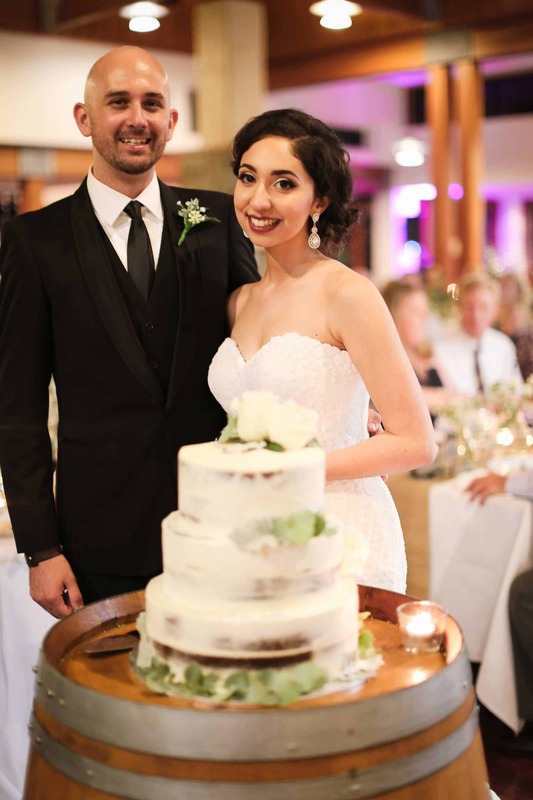 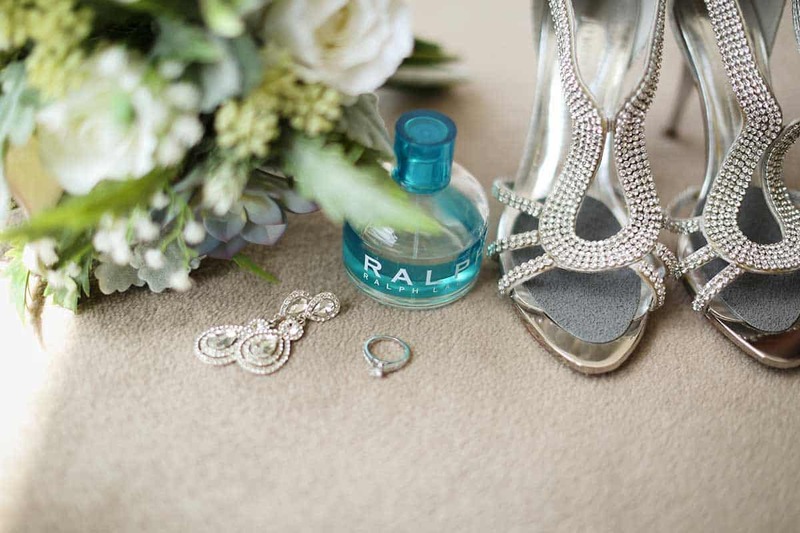 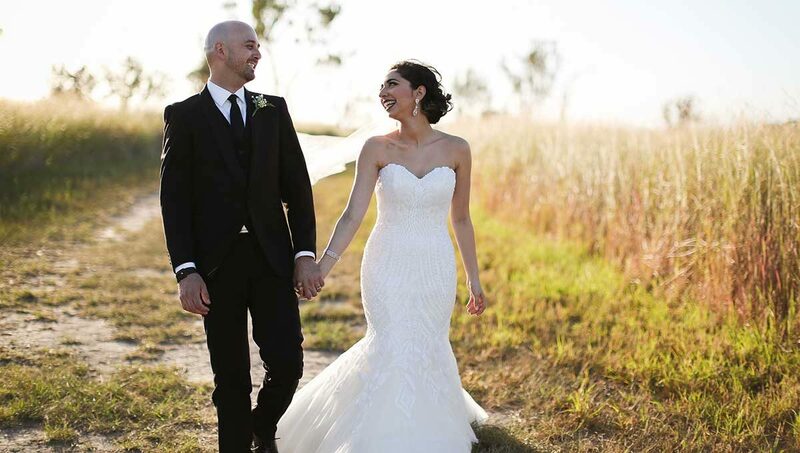 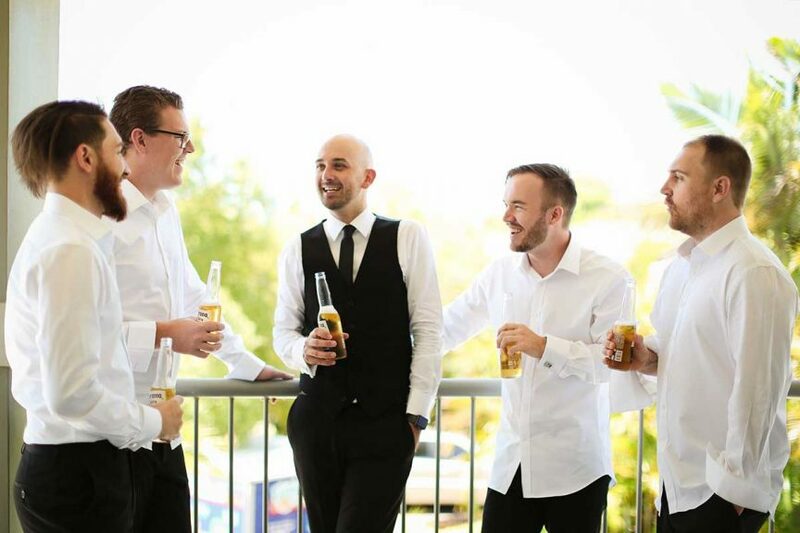 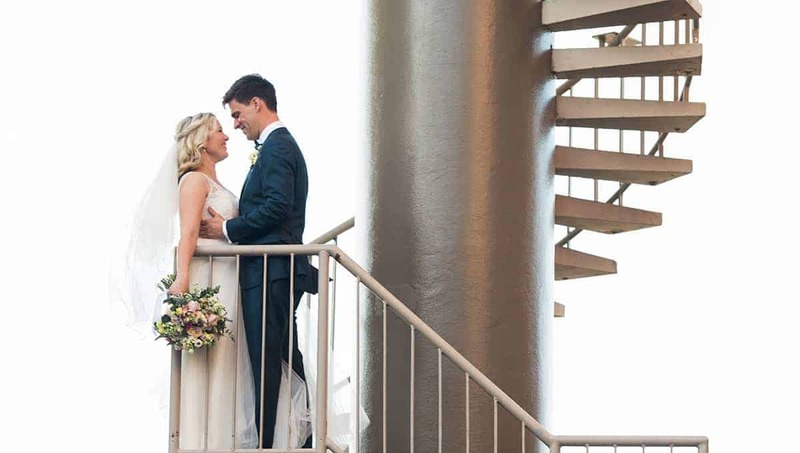 Brisbane newlyweds Lisa-Marie and Dale had a picture perfect wedding day. 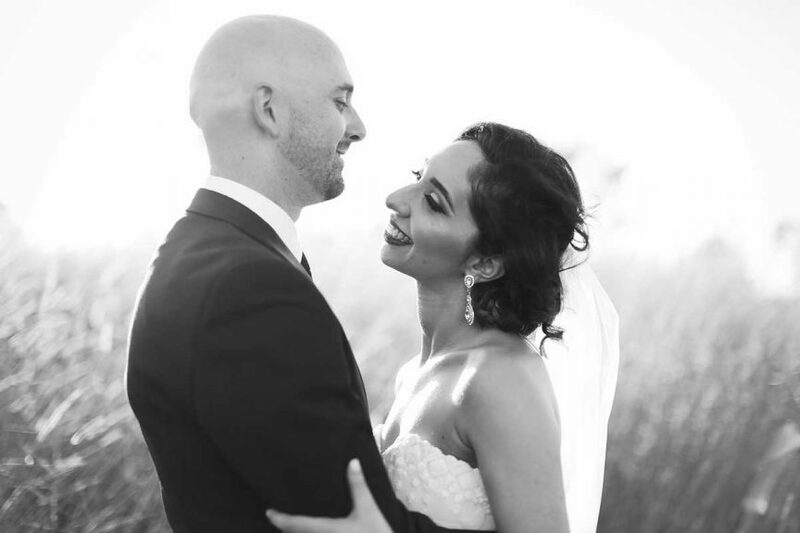 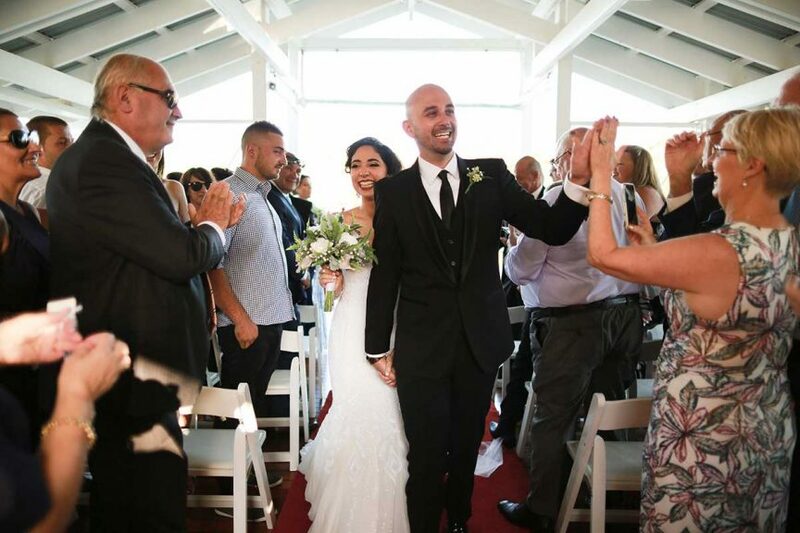 There was not a cloud in the sky as they said their “I dos” in front of their family and friends under a beautiful gazebo at Sirromet Winery. 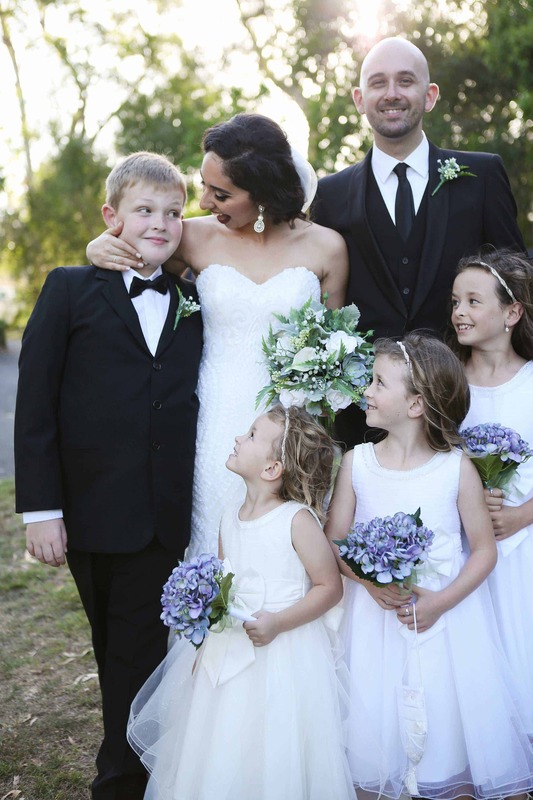 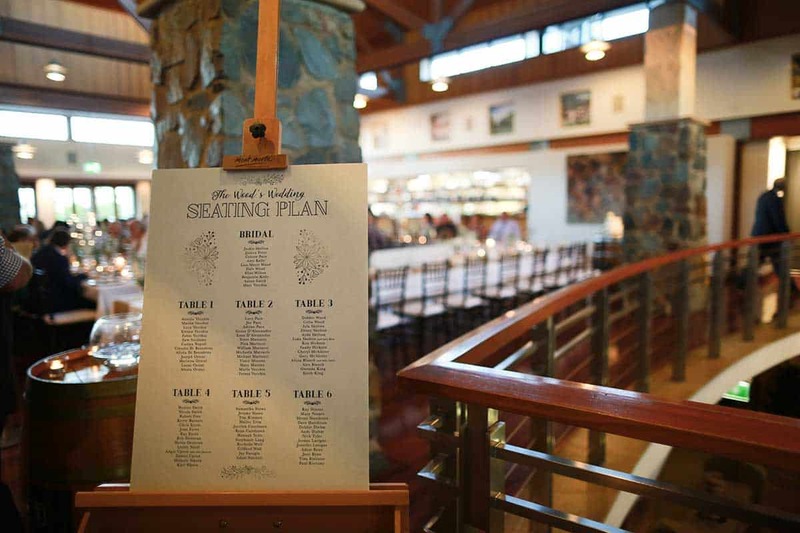 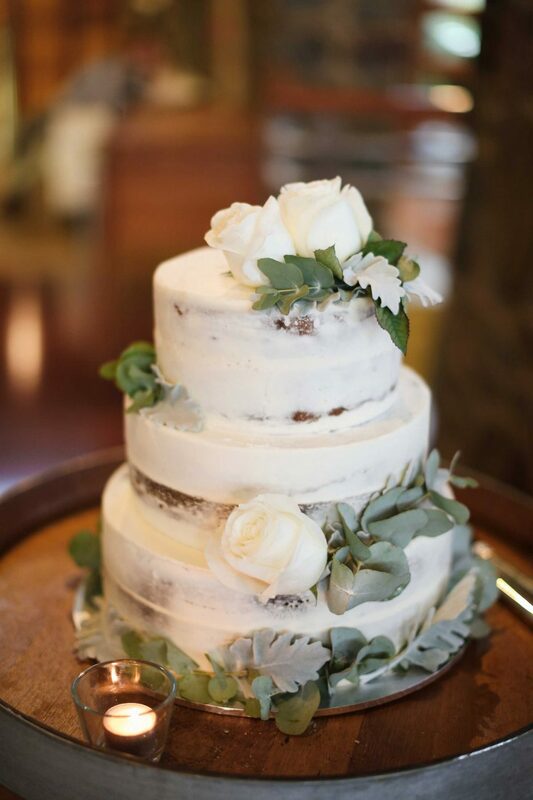 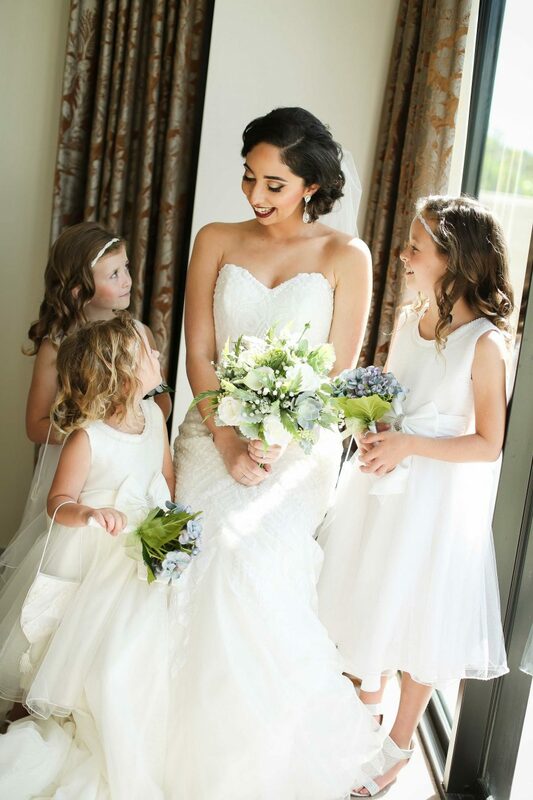 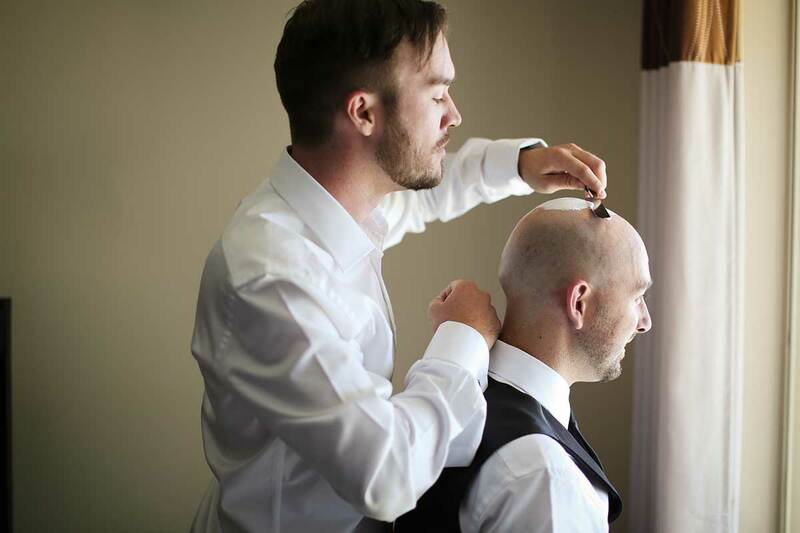 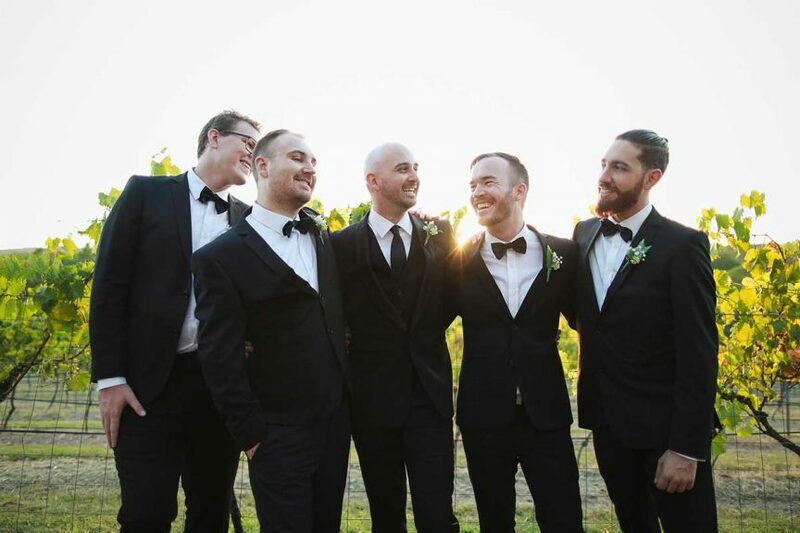 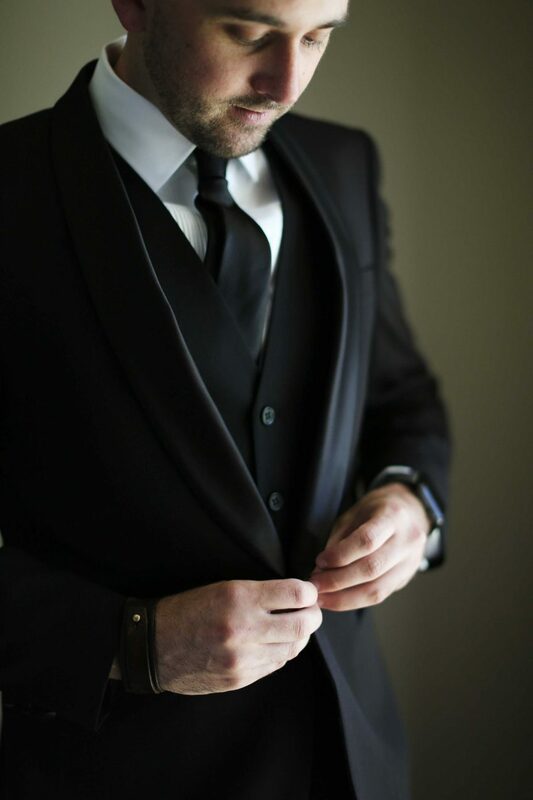 Check out all the amazing images from their special day here.